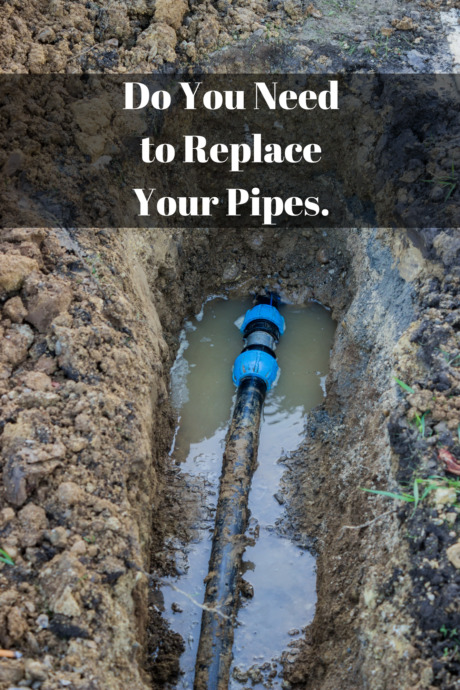 Do You Need to Replace Your Pipes. The pipes that lie beneath a home usually don’t elicit a lot of consideration by the owner of that property, simply because they’re supposed to be working on a consistent basis. However, it’s inevitable that the daily wear-and-tear will eventually end up affecting your Houston underground plumbing and can end up causing damage unless the pipes below are replaced. This type of problem is the most obvious one, considering clear evidence of the damage that can result. Yet because checking the pipes can either be difficult or impossible, detecting the problem on your own before any damage takes place isn’t really an option. The one certainty here is that all of the pipes below for your Houston underground plumbing are vulnerable. Two specific types of pipes can cause havoc and turn what might only be a minor problem into a major disaster. Polybutylene pipes were likely used in order to save some money, yet you get what you pay for because these have a tendency to break. When it comes to lead pipes, the potential for environmental issues can turn into a health concern because of the possibility of ingesting the toxic residue from the pipes. Leaks in conjunction with your slab can manifest in a number of different ways, with some of the clearest signs of Houston slab leak detection being connected to your everyday senses. A warm spot on the floor, the sound of water continuing to run, a higher-than-normal water bill or the smell of mildew or mold can all be pinpointed to a slab leak in your Houston home. Whether you’re drinking water, washing your dishes with it or bathing in it, the expectation is that it will be colorless and odorless. 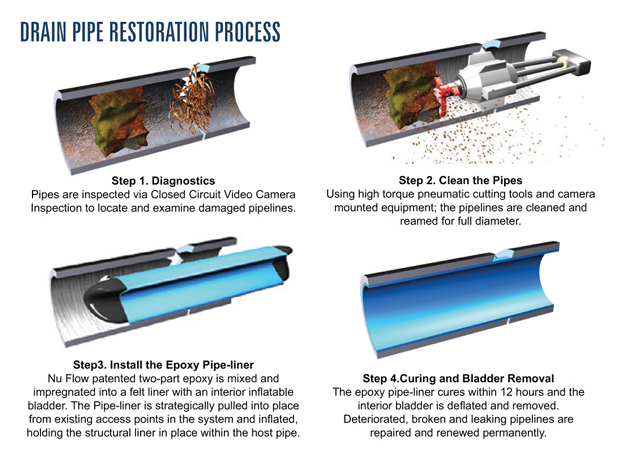 However, pipe damage can make your water have a yellowish or brownish tint, thereby making it unusable. While this is sometimes related to your water heater, pipes that are rusting and need to be replaced will usually be the diagnosis. Getting those replaced as soon as possible then becomes the only option. Some individuals like the quaint appeal that comes from living in a home that’s been around for more than a few generations. The problem with that philosophy is that galvanized pipes can lead to corrosion concerns, which might again be detected through discolored water or other issues like flaking or dimpling of the pipe. Once that erosion reaches its worst point, you have a Houston sewer leak. Yet problems like this can come about for other reasons as well. Homeowners with trees in their yards can find themselves dealing with the problem of underground roots that can block water or waste. In the worst-case scenario, a Houston sewer leak can develop because of plastic pipes that end up getting crushed. The professionals at Accurate Leak and Line know how to handle all sorts of Houston underground plumbing concerns. We offer either traditional or trenchless plumbing for your needs, so whether that involves blockages, pipe replacement or Houston slab leak detection, we know the best course of action. Contact us today in order to get things started.